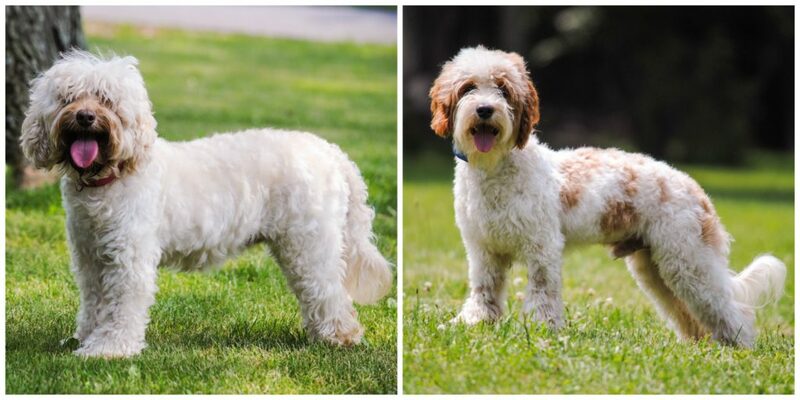 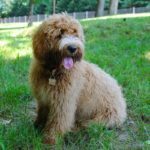 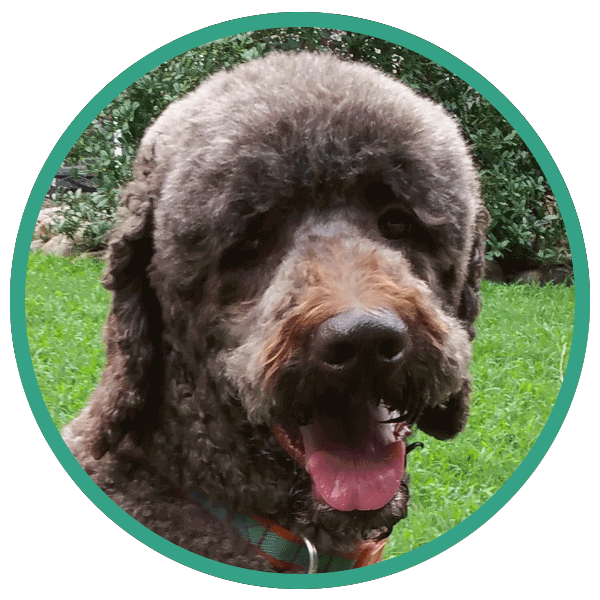 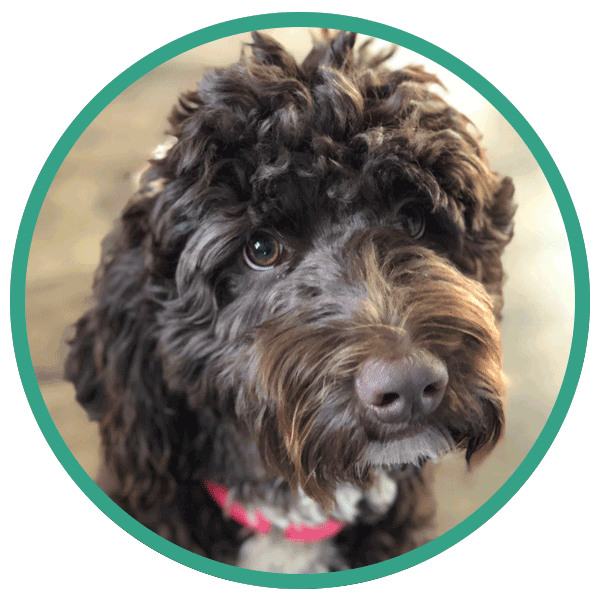 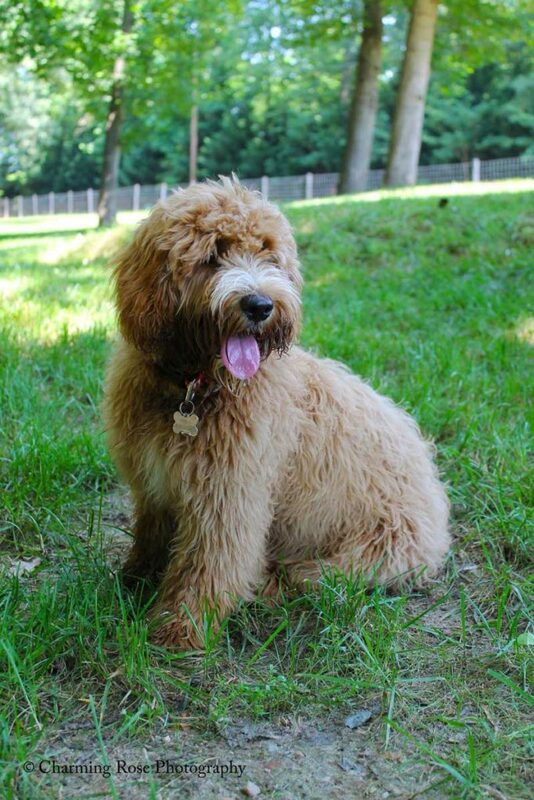 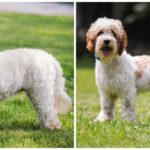 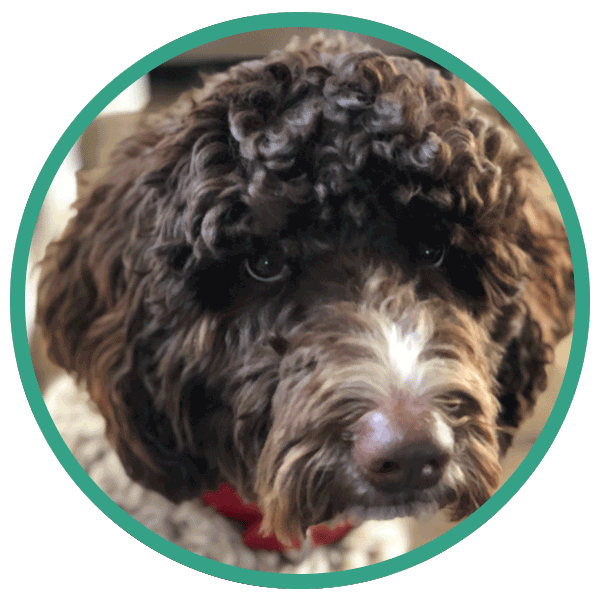 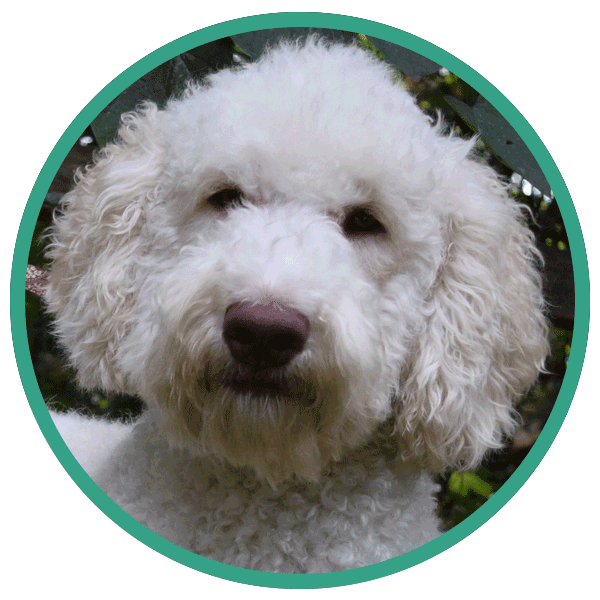 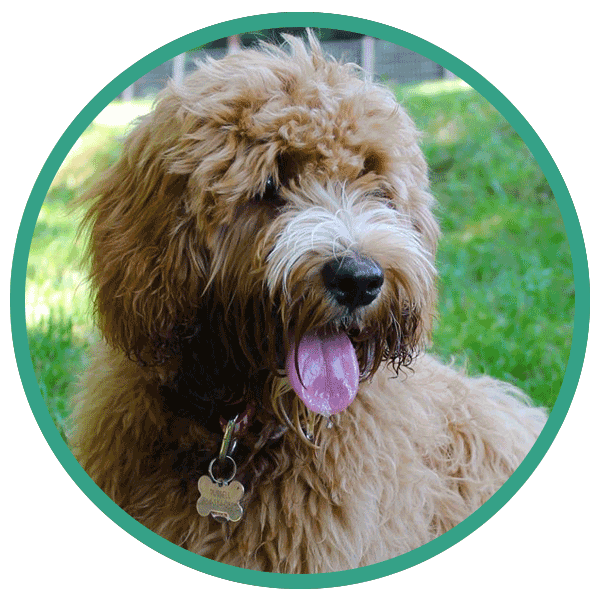 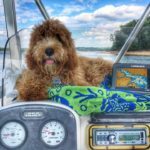 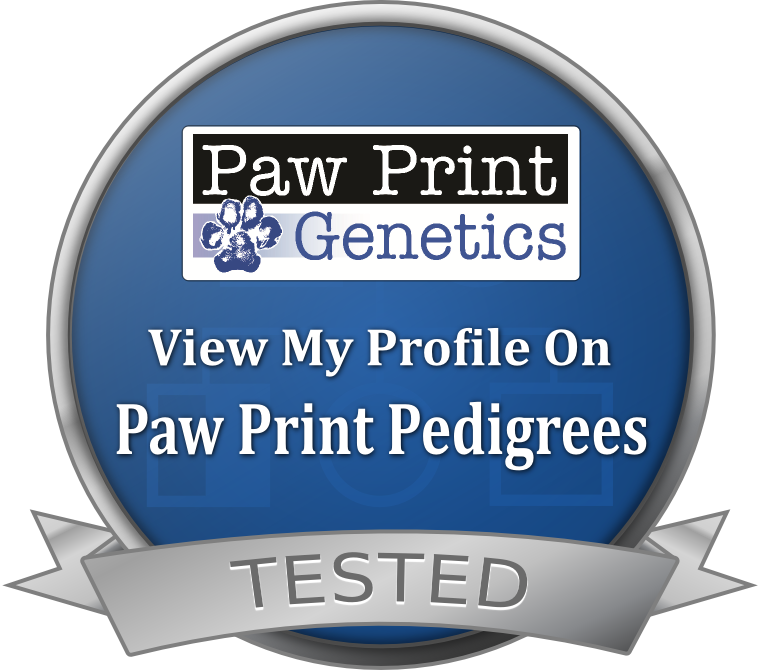 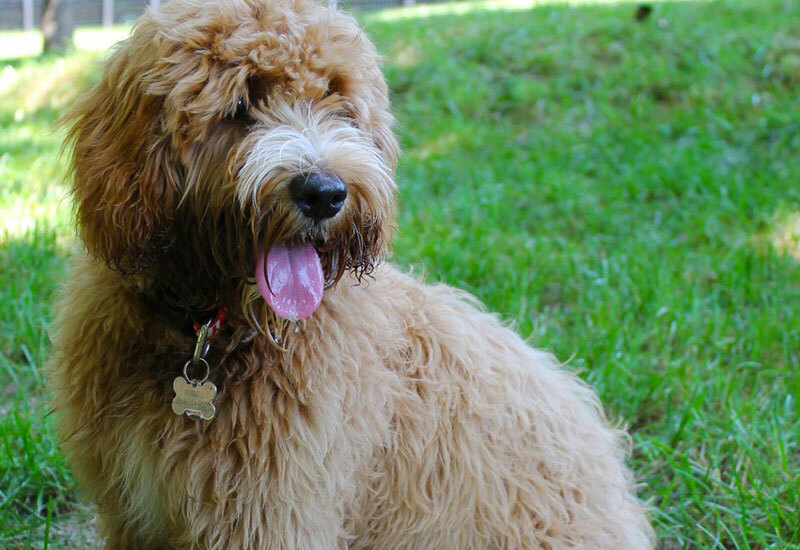 Russell is from Crossfield Doodles’ Jilli Bean + Geoffrey (pedigree pictured below.) 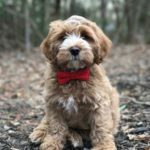 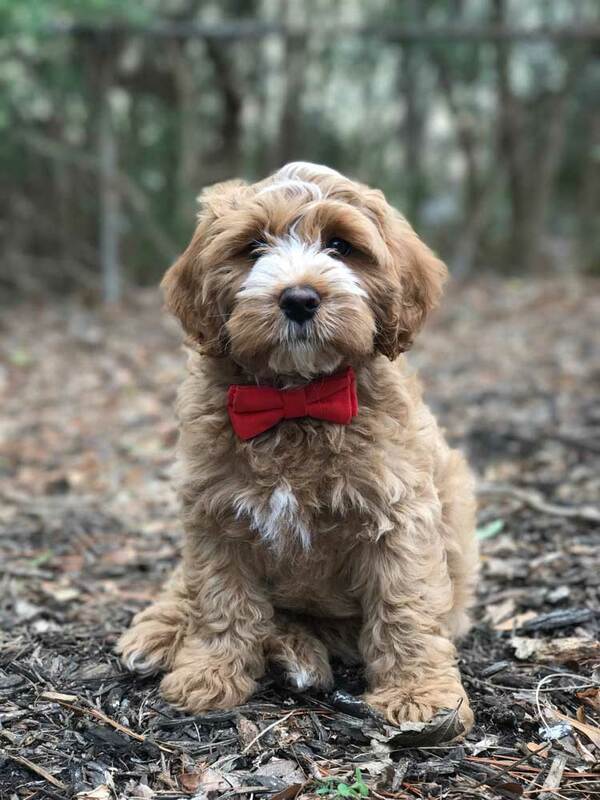 This gorgeous red and white abstract little man is a marvelous miniature multigen labradoodle. 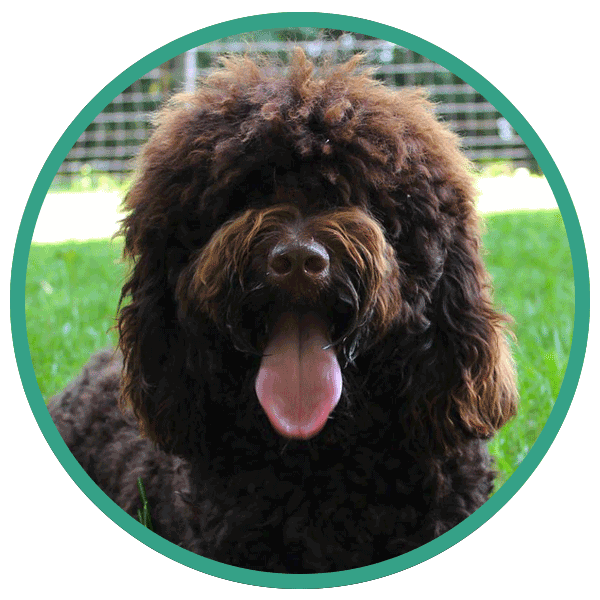 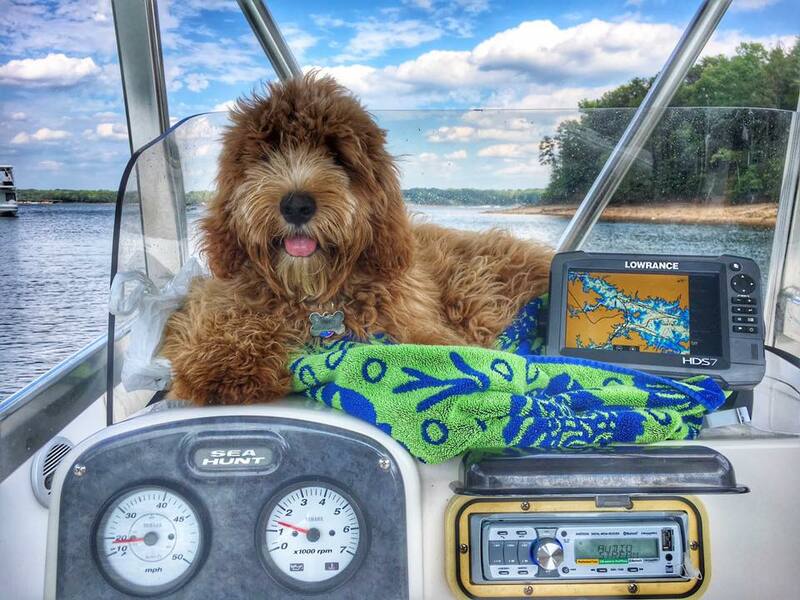 He has a lush wavy coat and a temperament that is equally pleasing.